Be a part of Our Annual Giving Campaign. Go Beyond With Bayan. 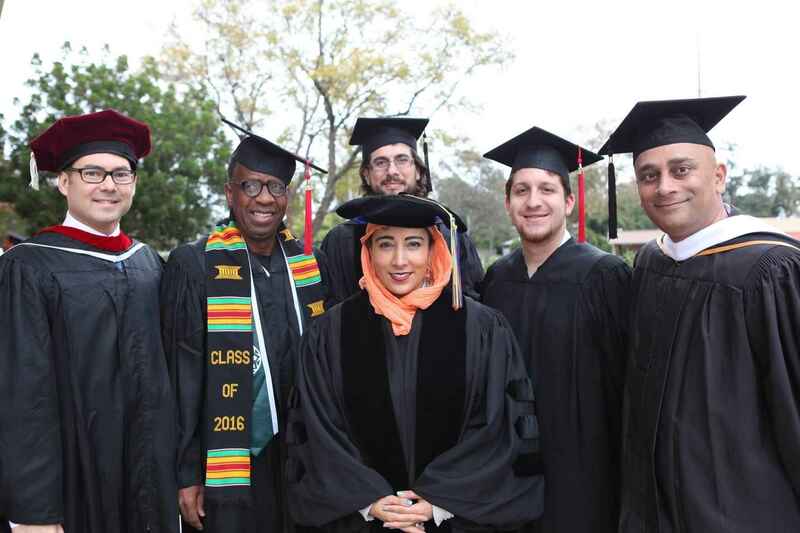 Make a donation to support the future leaders of the Muslim community. Carrying out the vision of Bayan Claremont requires financial support from all sectors – individuals, religious institutions, corporations and foundations. Together, we can ensure that Bayan will thrive. You can be a part of this exciting higher education mission through your personal financial contribution and sharing with others about Bayan. Why Do We Need to Educate Our Leaders? Over 56% of US Mosques don't have a full-time Imam. 93% of US imams were born, raised and educated abroad, and many lack the skills needed to effectively engage the diverse American-Muslim Community. In addition to Imams, mosques and communities need leaders with the appropriate educational. Leaders and qualified spokespersons are needed to deal with media and represent Islam properly to the society at large. In honor of Bayan’s commitment to addressing gender-based sexual violence and spiritual abuse through their new certificate program.